About us: Vision, Values, Service times, Staff, & team. We believe that God created each child on purpose and for a purpose, and everything we do in our Kids Ministry is built around this truth. 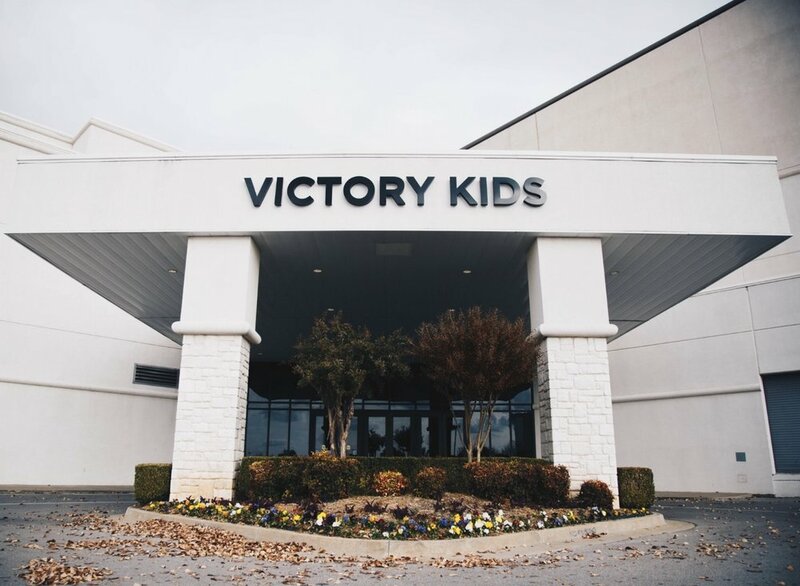 We know that children come to know God is a new and unique way at every stage of their life, and it is our team’s greatest desire to create a place where children come to KNOW HIM, LOVE HIM and SERVE HIM! Our Vision is to partner with families to CONNECT, EQUIP, & REACH kids.